What do you get when you combine lions, tigers, slides, air bounces and ball pits? The “Kids Jungle” indoor playground at Jungle Rapids! The only place in town that combines this much fun all in one place. 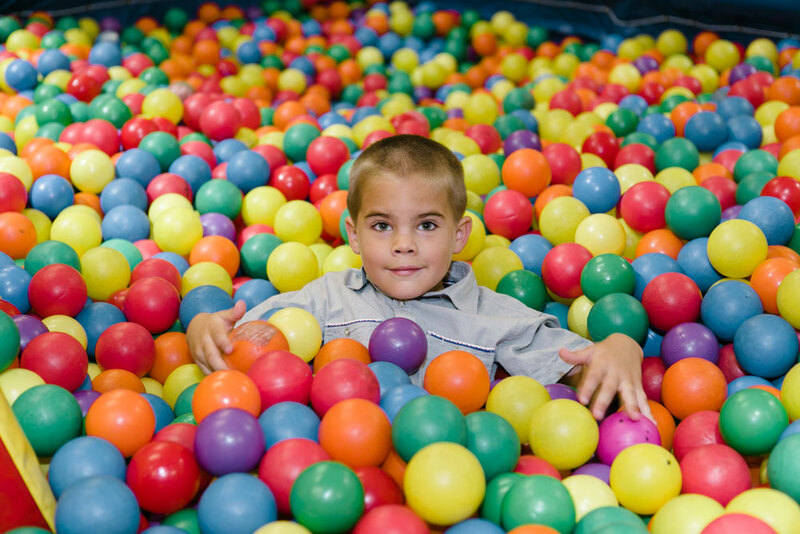 With fresh paint, festive carpet and clean ball pits, the Kids Jungle will provide a sanitary and safe haven for your “little animals” to wear themselves out and be asleep for a nice quiet ride home. Ahhhhhhhh … Thanks Jungle Rapids.